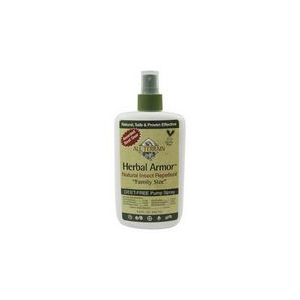 When you're hiking in the deep wood or lounging in the backyard and want effective bug protection without DEET, All Terrain Herbal Armor Natural Insect Repellent pump spray is an ideal choice. Enjoying the outdoors comes with many benefits, but insects are not one of them. From deep-woods hiking to backyard lounging, DEET-free Herbal Armor Natural Insect Repellent protects you, naturally.